This is one of my most favourite sessions I've ever photographed. Because I truly believe magic happens when you have a couple who trusts their photographer to create something breathtaking. Matt and Madi did just that. 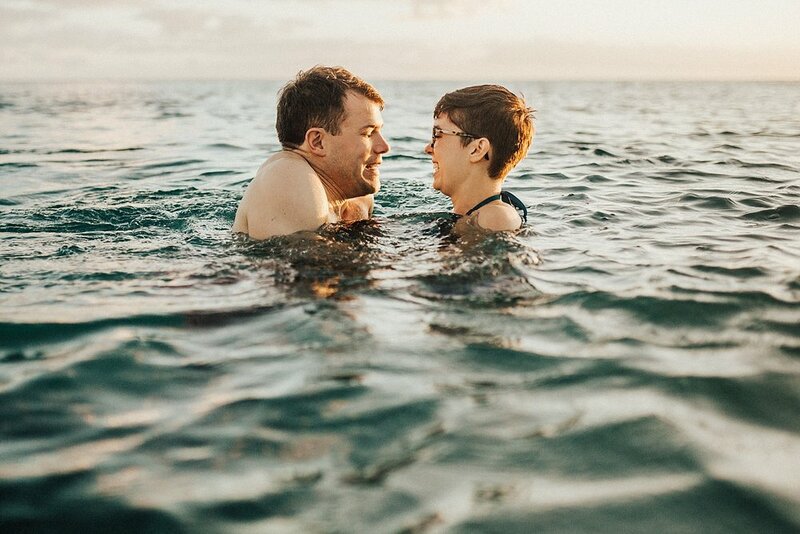 This is part 2 of our sunrise/sunset session we did for their 4 year anniversary. (You can see Part 1 at sunrise right HERE.) If you happened to watch my live video on Instagram a few weeks ago of me photographing a session, this blog is the result! 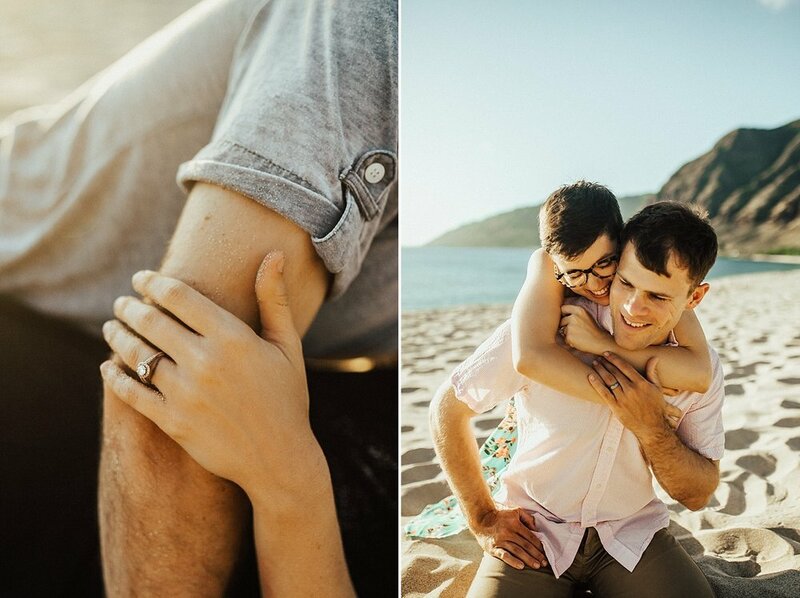 We met on the west side of Oahu for a fun and playful session on the beach and in the water. I had scouted this beach a few weeks before and noticed it was completely secluded. The west side of the island isn't as heavily trafficked, and so I thought it was the perfect place for a romantic and fun water session. We had the beach all to ourselves, and these two were literally up for everything I asked them to do. They jumped head to toe in the water, got their clothes soaking wet, splashed around like little kids, and even rolled around on the beach getting sand all over. These two are true adventurers, and their playful "up-for-anything" attitudes are what made this beach session so authentic and real. Want to book your own adventurous couple session with me? We could hike a mountain, play in the waves, or wander through secluded forests. 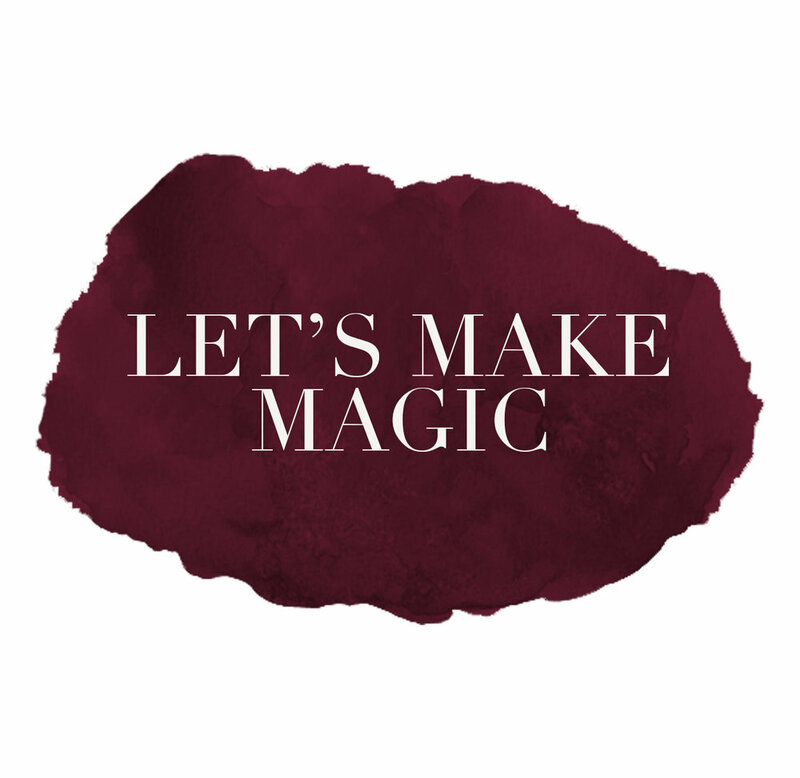 Hit me up HERE and let's make some magic together, what do you say? !